25' power cord with twist lock connectors and standard plug, dust bag & wrenches. Motor - 1 HP constant speed, 115 volt, AC only, 60 Cycle, single phase. Runs on 14 amps. 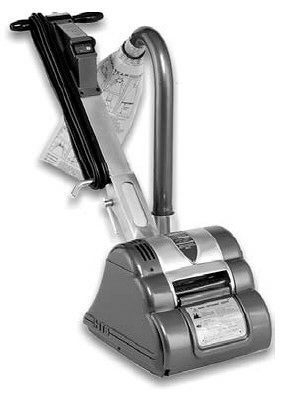 * Please call us for any questions on our floor sander rentals in South Dayton, Centerville, Beavercreek, Kettering, West Carrollton, and Springboro Ohio.